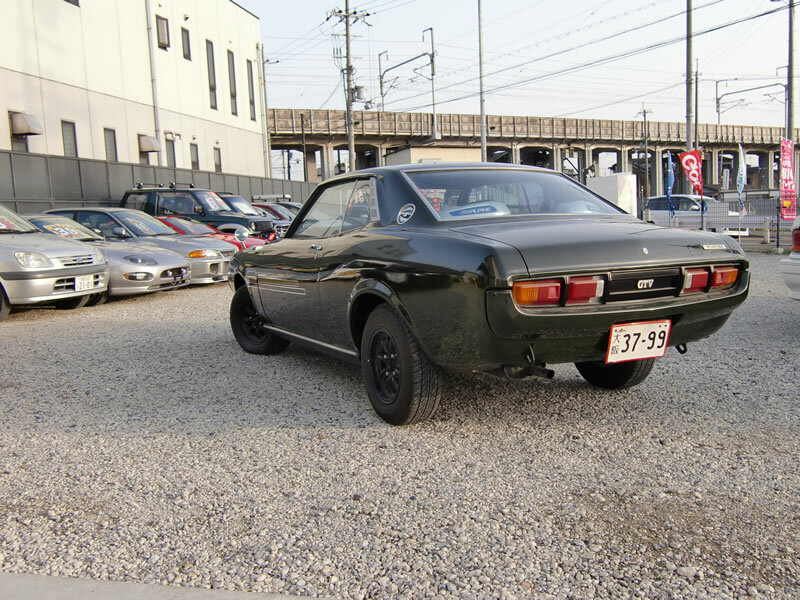 The new owner lives in South africa, and he’s working at Toyota Motor South africa, and he’s now an registered importer, familiared with “Vehicle importation from japan”. 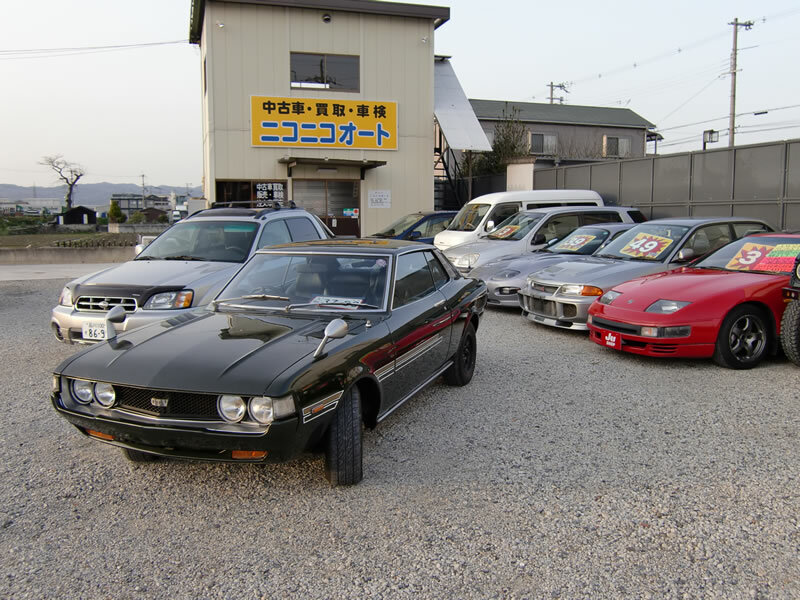 So If you are in market for JDM vehicles, and seriously thinking of importing vehicles individually, but doesn’t know well about “Importation process”, We can introduce him to you after We have your full custmer informations, and he will accept your plan. Basically South africa goverment prohibited individuals from importinge vehicles freely, and there are so many different rules, and require many “Process” before you import vehicles from overseas. Speak easily, If you have no experience, it’s so hard for you to do it “ALL” by yourself. If you lives in south africa, You might come across her in near future…. 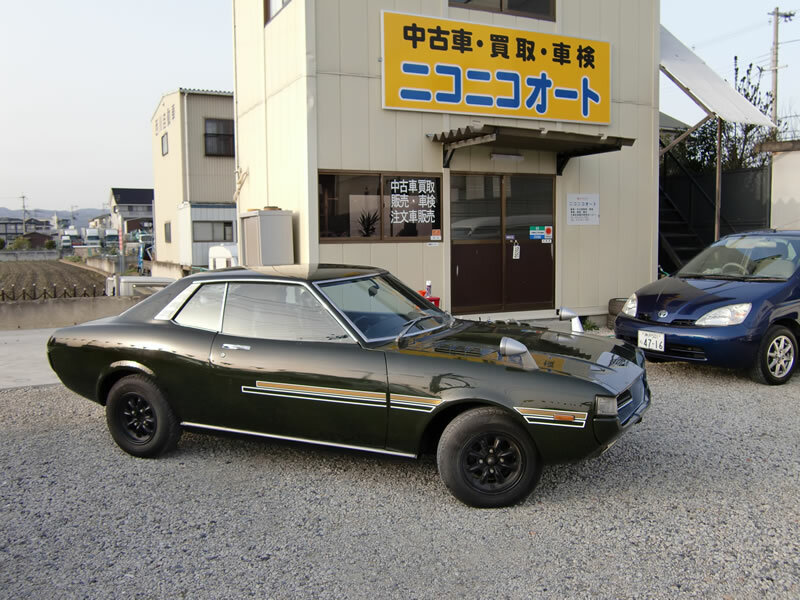 Here’s the test driving video, we took on last Sunday, Osaka, Japan, Near MONKY’S INC Japan JU shop, Takatsuki-city,Osaka, Japan..
**JU is Japan used car dealer association. MONKY’S INC is a member of JU Osaka since 2002year, Registered JU member.